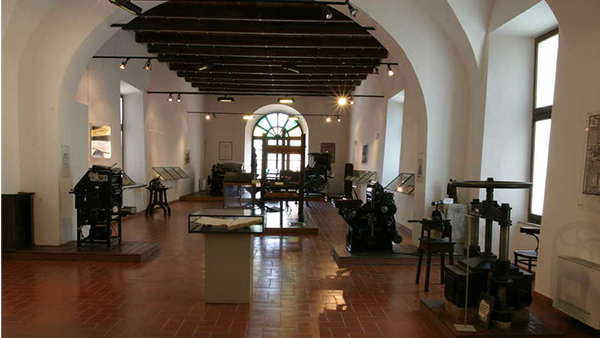 The museum is located in the 16th century “Pianetti vecchio” building, in a spacious and luminous hall, a suggestive and visually gratifying setting, where printing presses and equipment from various ages are on display, together with rare and fine books. The museum itinerary highlights and develops two aspects which characterised the invention that changed the history of human knowledge: printing devices and books as an end product. 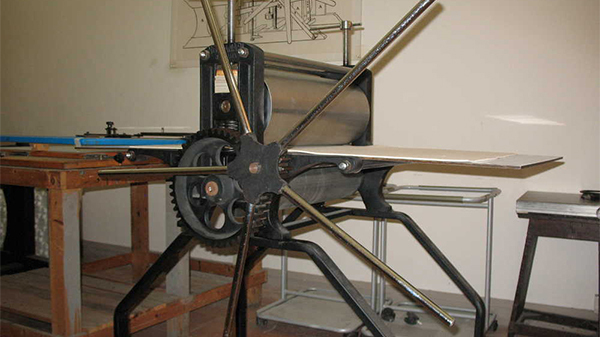 It was opened in 2000 to document the city’s long-standing printing tradition. Federico de’Conti was the Marche region’s first printer and printed one of the earliest editions of the Divine Comedy.